Do you believe you have a soul? Do you know what will happen to it once your body passes? I’m currently working on a nonfiction book about souls. To help me in my research, check out the survey available. 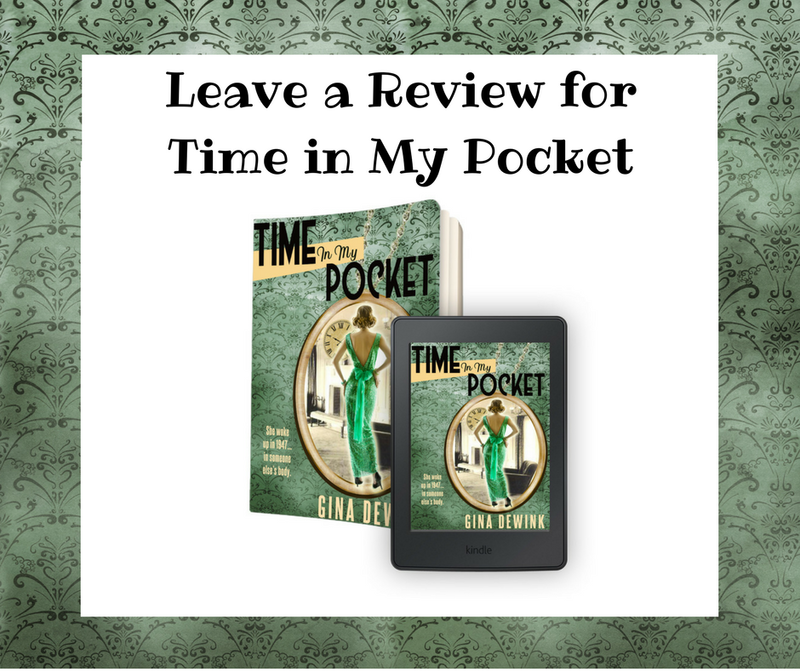 My time travel novel, Time in My Pocket, is available now! Search independent bookstores through IndieBound, or find it on Amazon and Barnes & Noble. Listen to the radio interview or read more about the debut novel in the press section.